When you live and breathe beauty, it really is quite a surprise to discover that, according to Olay, 48% of women in the UK haven’t bought any skin care products in the previous year. According to recent Olay consumer research, one off-putting factor is that day creams feel too heavy. That’s something that I can very much relate to – we’ve all been in that place when our moisturiser works against our foundation and we’re left with little squirls of product. Different skin types need different things – I use an oil in the mornings very often but if I skip back ten years, my skin certainly didn’t need that level of hydration and I wouldn’t even have considered putting oil on my face when I got up. I think that we’ve become more experimental. For a start, there are many more brands than there used to be, so the choice is there, but also, far from sticking to a single brand regime, we’re actively seeking to mix and match. But I totally get that an off-putting experience can make you feel like not bothering at all. 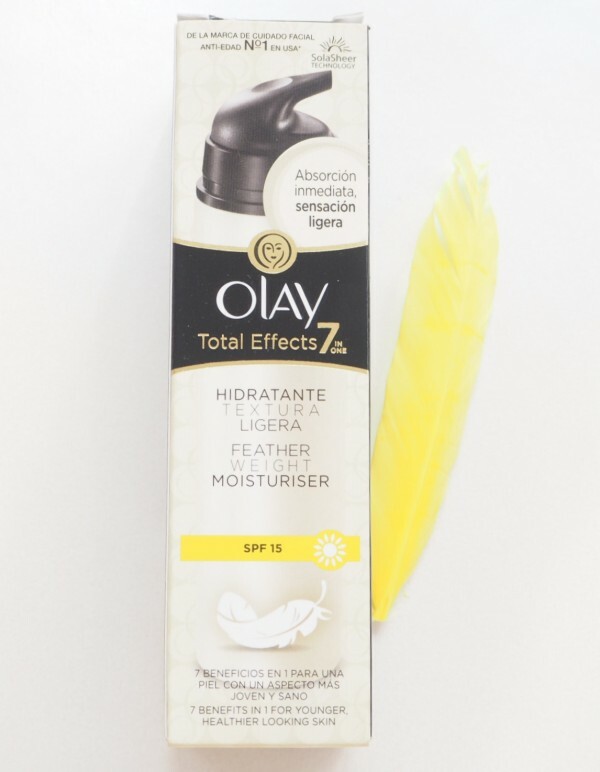 If there is anything to persuade you that there are benefits, a multi-tasker like Olay Total Effects Featherweight Moisturiser SPF15, simplifies everything because you don’t even need to think about going down the trial and error route with multiple products. Although we are so much more educated and able to understand our own skin now than in the past, a shelf full of lotions and potions isn’t for everyone. 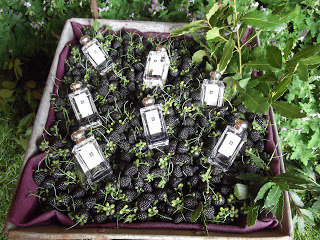 I first used it two weeks ago – the day the bottle was put in my hands. I haven’t exclusively used it because I have so many things to try and test, but it does, without doubt, live up to the ‘featherweight’ claim. 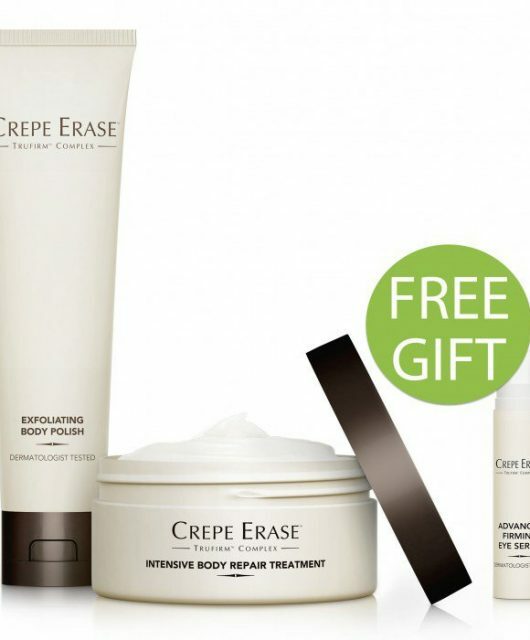 It really is the reverse of a heavy unguent and while it feels hydrating instantly, there is none of the slippiness you might feel from a heavier cream. 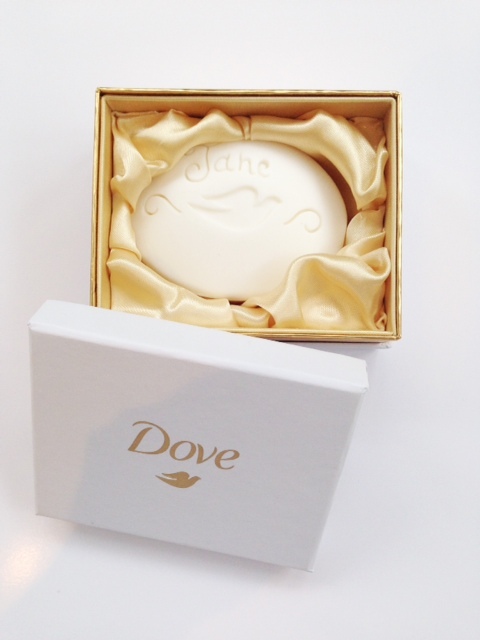 Better still, it doesn’t hang around on the surface of the skin – the absorption on this cream is excellent. I have a couple of friends who simply don’t use skin care – I think they’ve tried and just haven’t seen or felt enough of a difference to feel it’s something to carry on with. While I’m completely pro-choice about whether you do or you don’t – it’s your skin after all – I do think that SPF is crucial. Interestingly, while they’re on holiday, my friends slather on SPF but don’t seem to think it applies on a day to day basis. Weightless SPFs for the face are definitely a skincare trend – the formulas get more sophisticated as each season passes, so any thoughts that you’ll look beach-ready oily or feel clogged just don’t apply with this. Olay uses Olay SolarSheer Technology; a formulation where the non-absorbable filters are taken out so it doesn’t feel heavy, but the removal doesn’t mean that you aren’t getting broad spectrum protection for both UVA/UVB. It also contains VitaNiacin that combines Vitamin B3, Pro-vitamin B5 and Vitamin E, so alongside the crucial SPF, you should expect firming, hydrating, brightening and an improved skin texture. I think that’s quite something from a bottle you can pick up in your local supermarket. Actually, this formula contains 40% more vitamins (and 5% Niacinamide) than previous Olay Total Effects incarnations. There will always be, I think, a percentage of women for whom skincare isn’t, and never will be, a priority. 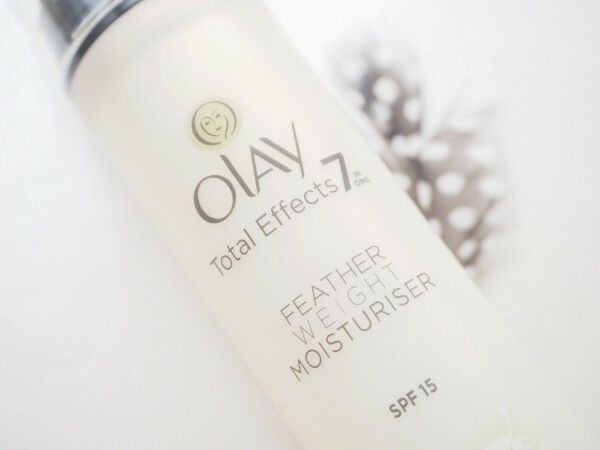 But, if you’ve been put off in the past by formulas that cause breakouts or greasy patches on your face because they’re simply too weighty, then I think you’ll be pleasantly surprised by Olay Total Effects Featherweight Moisturiser SPF15. It’s £14.99 HERE. thanks for the review. This is a very tempting buy. Is the spf broadspectrum? 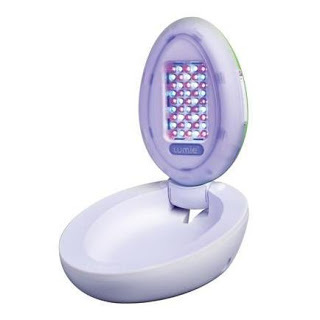 Hi there – sorry it took a while.. Olay doesn’t use the PA system .. it uses EC UVA test.. but loosely.. Olay SPF15 would be somewhere between PA++ and PA+++. I hope for an 30 SPF. For Greece SPF 15 is not enough and is disappointing, especially for a new product.